Clones Golf Club, Co Monaghan was established in 1912 and designed by Dr Arthur Spring, it is unique in being one of the few 20 hole courses in these islands. The course, set in woodland is highly acclaimed. 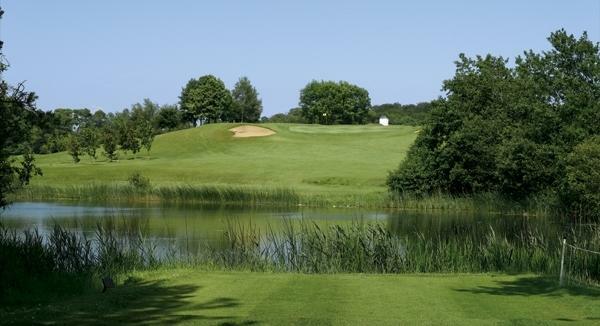 Concra Wood Golf and Country Club, Co Monaghan at Concra Wood was designed by two of Ireland’s golfing legends: Christy O’Connor Junior and Senior. This nephew and uncle pairing has combined forces to create a course that will achieve international acclaim. Constructed to championship standards and plays beautifully from tee to green, both of which have been built to USGA specifications. 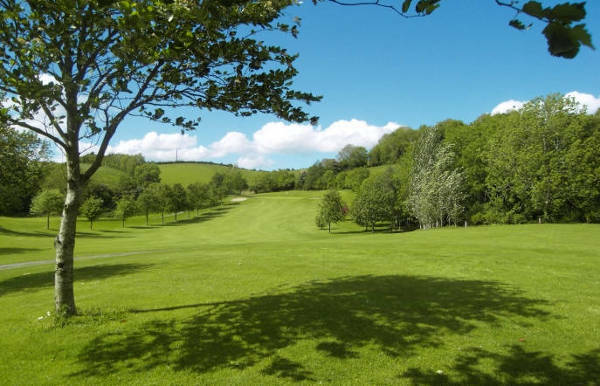 Mannan Castle Golf Club, is situated in Donaghmoyne, Carrickmacross, County Monaghan. 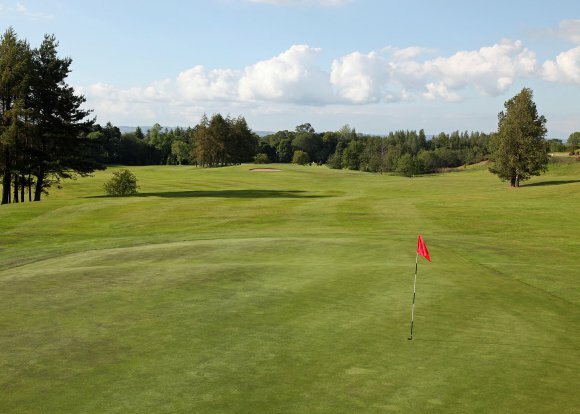 Mannan Castle Golf Club is set in the tranquil surroundings of the 12th Century Mannan Castle. 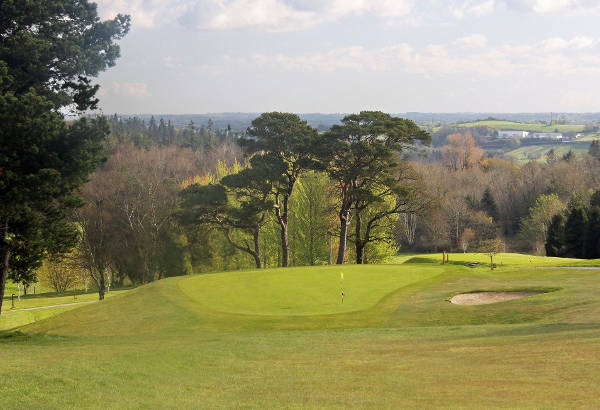 Nuremore Golf Club Monaghan was established in 1991, the 18-Hole Championship Golf Course at the 4 Star Nuremore Hotel & Country Golf Club has been described as one of the most picturesque parkland golf courses in Ireland. 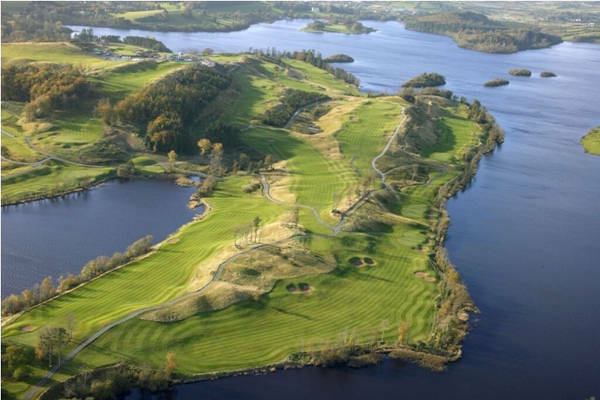 This superb, 71 par course makes superb use of surrounding lakes and landscape to be enjoyed at any time of the year.